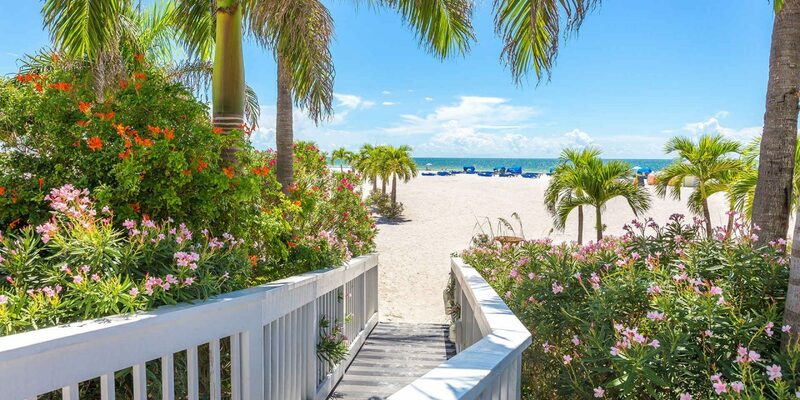 Florida boasts beaches stacked with high-rise hotels and huge themed resorts mimicking everything from Italy to Africa, but if you prefer a beach condo with a kitchen or a kick-back classic vacation cottage, the Sunshine State has thousands of home to rent. Florida family vacation rentals can be found in every setting, from the heart of the state”s cities and near theme parks or on quiet stretches of beach or tucked into forests and along inland waterways. They let you get comfy, juice your own fresh-from-the-farm oranges and dine on freshly caught shrimp while catching sunsets and sunrises that radiate over ocean and river rather than parking lots. 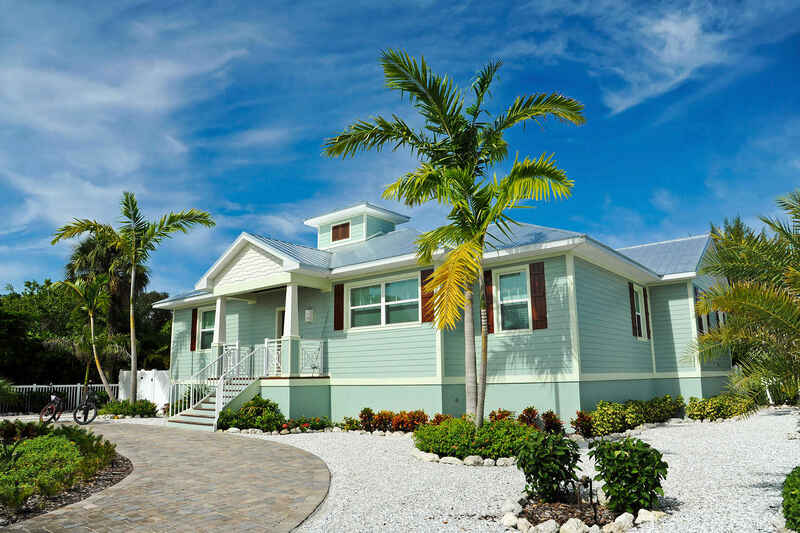 Find a family vacation rental in Florida in one of these fabulous destinations. 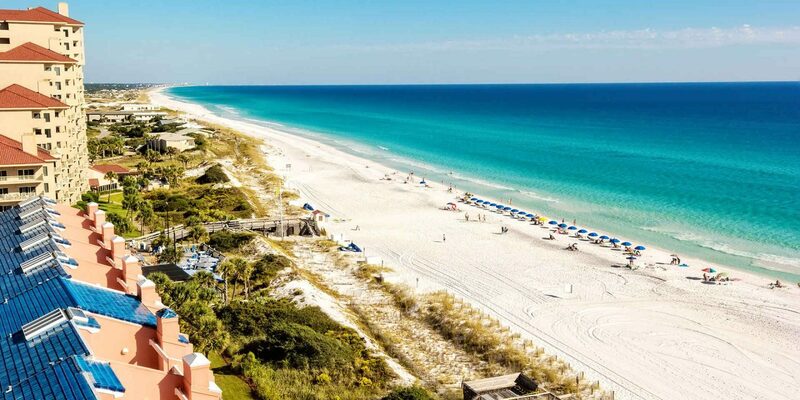 This serene stretch of the Gulf of Mexico ranks as a favorite for its sea-green coastal waters, gentle surf and beaches banked with fine sugary sand. Check out sweet small towns such as Apalachicola and Seaside where single-family homes (some with their own pool) can be the lodging of choice for your family vacation rental in Florida. Look for affordable homes within walking distance of the beach or multi-level beachside cottages where the sound of surf can lull you to sleep at night. You can find attractions, dining and city shopping at Panama City, Destin and Pensacola. 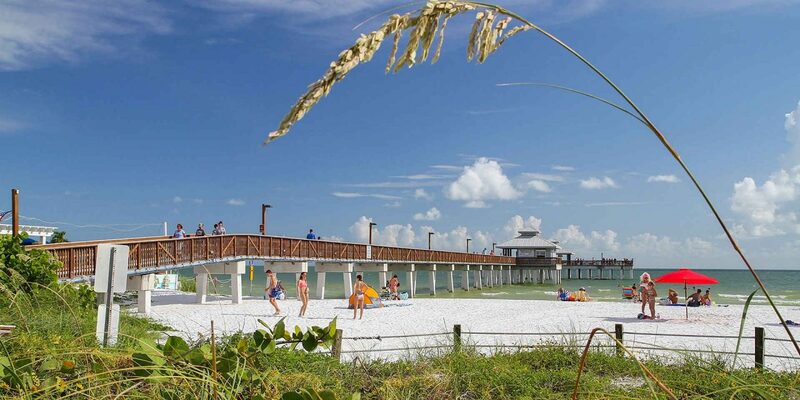 The 35 miles of white-sand beaches from north of Clearwater Beach to south of St. Petersburg has earned the nickname Ã¢â‚¬Å“The Sun CoastÃ¢â‚¬Â with an average of 361 days of sunshine a yearÃ¢â‚¬â€a claim that puts it ahead of Honolulu. 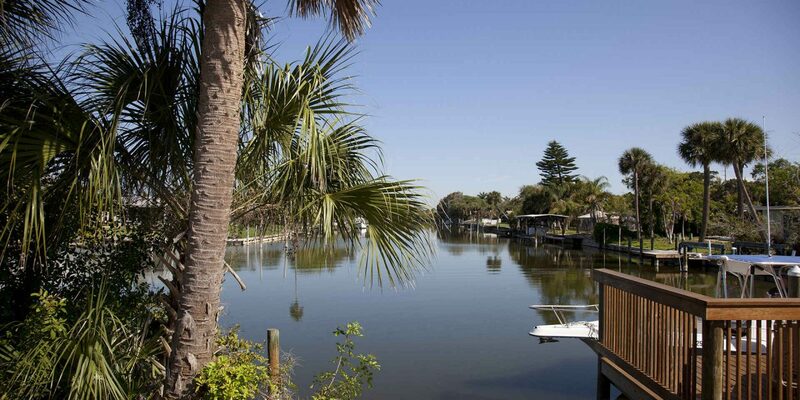 Thousands of condos and posh family vacation rentals line the 20 barrier islands that make this a popular getaway for everyone from Floridians to global travelers, but you can also score affordable bungalows within walking distance of the many beaches. As a bonus, kids can visit Clearwater Aquarium, home of Winter from Ã¢â‚¬Å“A Dolphin Tale.Ã¢â‚¬Â Families also can head inland to Tampa for internationally acclaimed art museums, the Florida Aquarium, Museum of Science and Industry, and Busch Gardens" blend of zoo and amusement park. Sheltered from the mainland hustle and bustle, the sweetly paced Sanibel Island draws families to beaches known for some of the world"s best shelling. Other finds include a cool shell museum, a top-notch wildlife refuge, dolphin cruises, quaint shopping and dining, and bike trails to make getting around more fun. 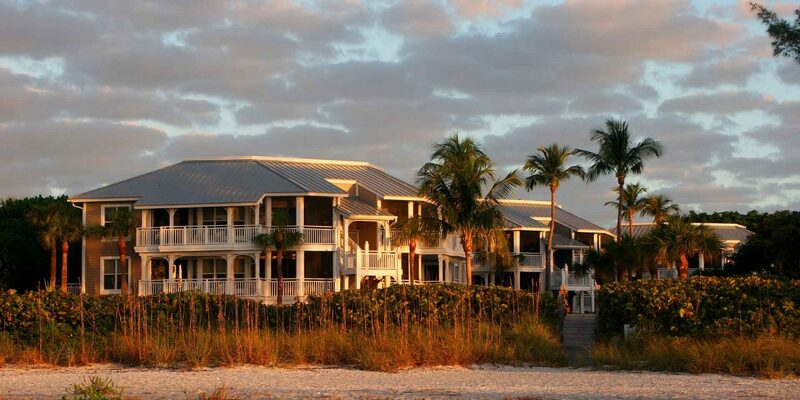 You"ll find at least 1,900 family vacation rentals between Sanibel and Captiva Island, which are connected by a bridge. Sanibel, though, is home to most of the rentals (usually condos and beach houses) and features more family-friendly rates. 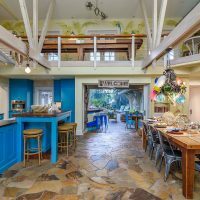 Captiva Island, like a trip into Naples, Florida, can feel like Ã¢â‚¬Å“Lifestyles of the Rich and FamousÃ¢â‚¬Â with sprawling estates that can sleep 30. For every kid (or parent) who loves the sound of Ã¢â‚¬Å“Batter up!Ã¢â‚¬Â and an afternoon watching baseball, this region from Bradenton down to Ft. Myers offers a peek at preseason major-league baseball. Part of the statewide Florida Grapefruit League, this southwest coast hosts the Pittsburgh Pirates, Baltimore Orioles, Boston Red Sox and the Minnesota Twins. It"s also a homerun area for fresh citrus markets and farms, watching for dolphins along beautiful white beaches, and finding thousands of affordable condo units and rentals on barrier islands, the coast and along inland waterways. 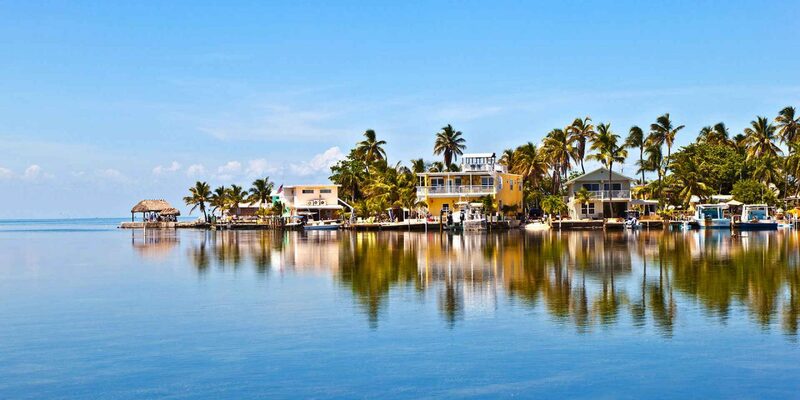 You can find more than 3,500 family vacation rentals stretched throughout the string of Florida Keys south of Miami. Everything from throwback cabanas to ocean homes big enough for extended family can be foundÃ¢â‚¬â€most of them on the water or a short walk away given the narrowness of the islands. Islamorada ranks among the most family-friendly Keys with Theater of the Sea marine park, and its special activities including dolphin swims. Marathon"s Turtle Hospital can be fun for aspiring marine biologists, veterinarians and animal lovers. Plan to spend most days at the beach or in the water snorkeling. Give yourself time to explore Florida Everglades National Park before or after the Keys. Only 45 minutes from Orlando via Highway 528 (the Beachline), you can choose from more than 1,000 condos between Melbourne and Cocoa Beach. It"s ideal for families wanting to visit Orlando-area theme parks but also get time on the beach. If your kids love science, they can get their fill at the Kennedy Space Center, with hands-on exhibits, a chance to see space shuttles and even have lunch with astronauts. If you want to experience a wild beach with no development, head down Playalinda Road at Merritt Island National Wildlife Refuge, watching for alligators and armadillos along the roadside, or head north to the Canaveral National Seashore. Prefer more action? Look for surfing lessons at places such as Cocoa Beach"s Ron Jon Surf School. 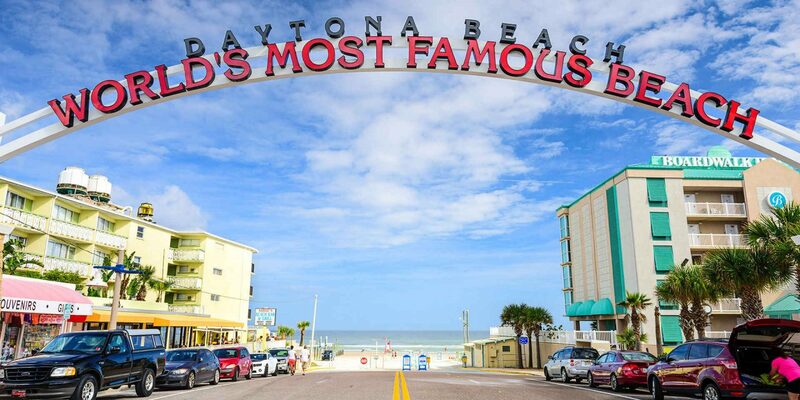 Best-known for the famed Daytona International Speedway, Daytona-area beaches stretch so widely and sand compacts so nicely, you can drive cars along them. 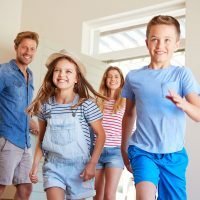 That might not be ideal if you have energetic toddlers who need to run, but older kids will love the wide expanses to run and play. The variety and wealth of beaches assures families they can find a quiet stretch even during busy times like Daytona Bike Week each spring. Most of the approximately 1,000 coastal vacation rentals are condos that face the sunrise, but you can find beach homes and the best deals toward the edges of the most popular beaches, a block or two inland from the shore, or along the intercoastal waterway that faces the mainland. A private home, condo or apartment with a kitchen may not have the flash or big-wows of a resort hotel connected to theme parks, but you can save money with eating a big home-cooked breakfast and a dinner break, if possible. It"s also ideal for kids (or adults) who can"t handle more than a day or two of theme park crowds and waiting in lines. Family vacation rentals offer a way to relax and feel at home, too, often offering a private pool. 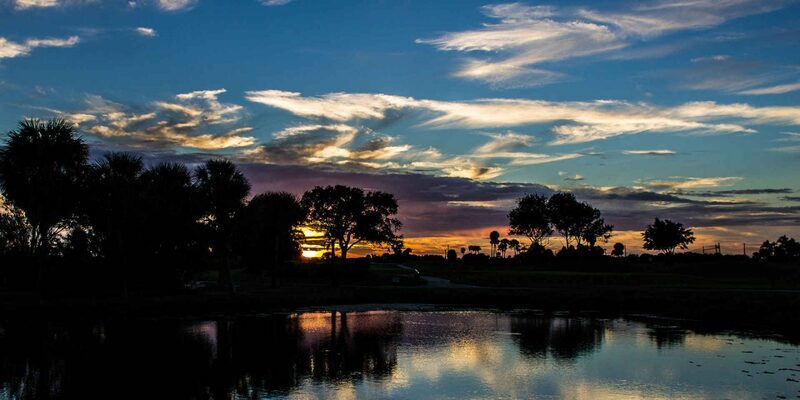 You"ll find plenty of budget-friendly things to do in the Orlando area when not at the theme parks, from a day of play at regional parks to a day trek to the ocean.